The Japanese Society for Synchrotron Radiation Research, JSSRR held their meeting in Fukuoka, Japan, from January 9th until 11th, 2019. 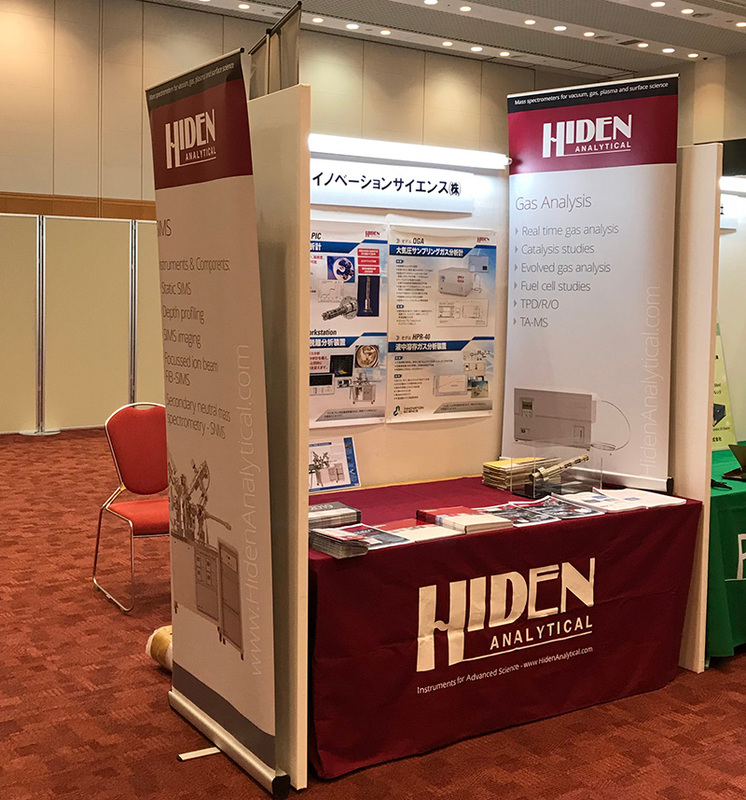 Hiden has provided many mass spectrometer instruments for Synchrotron Science and the users include many world class laboratories such as NIFS in Japan, Brookhaven and SLAC in USA, NSSRC in China, Alba, CERN, Daresbury, DESY, MAX IV, Solaris and Soleil in various European countries. The JSSRR was founded with the goal of promoting the current and future rapid development in synchrotron radiation science, by providing a forum for disseminating current research results and trends, the joint solving of academic and technical problems, and the interchange of ideas for developing new research directions.